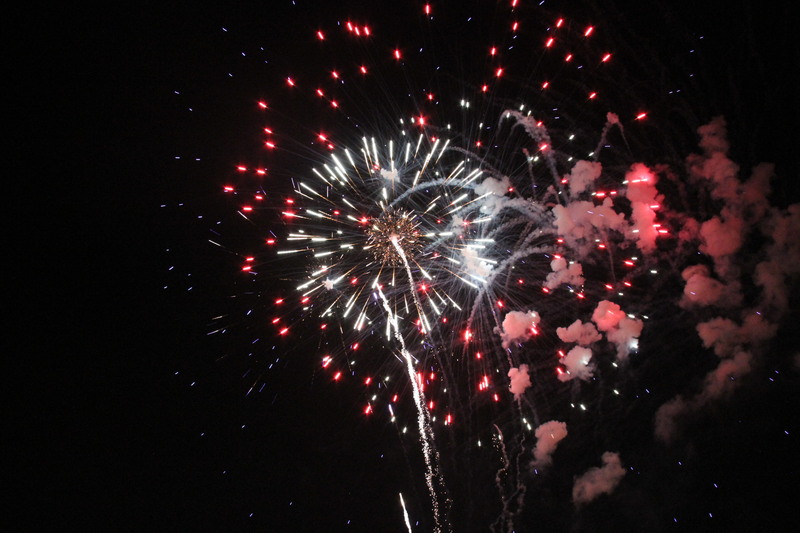 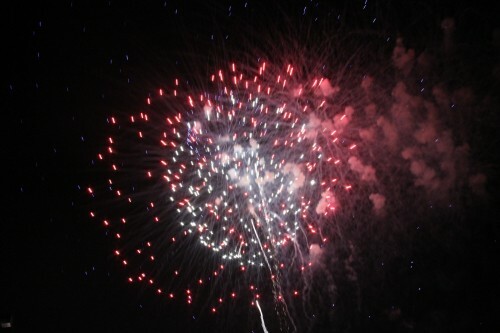 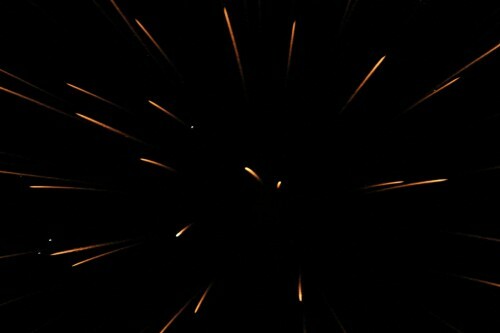 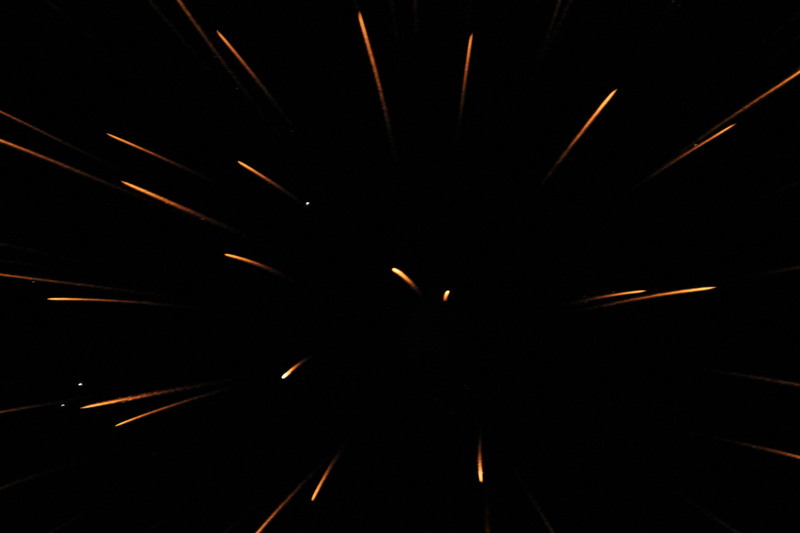 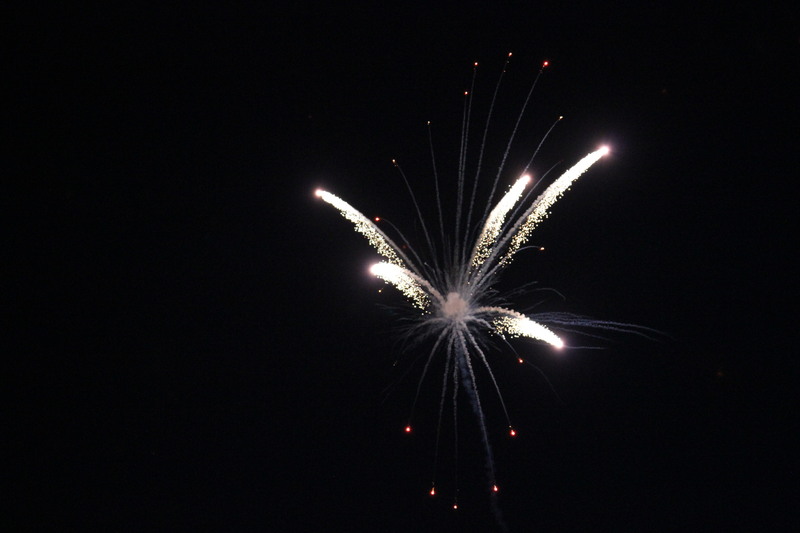 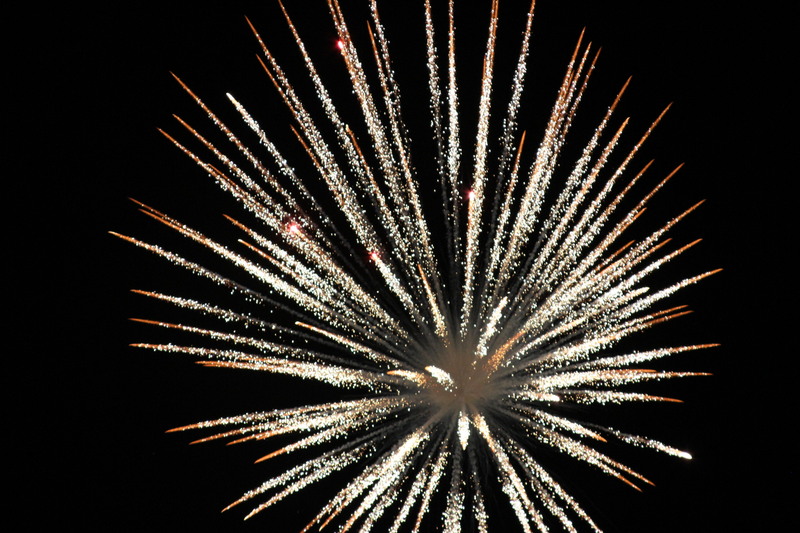 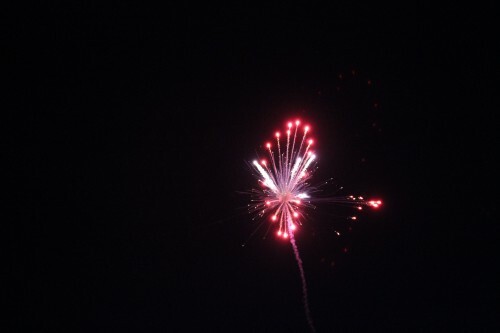 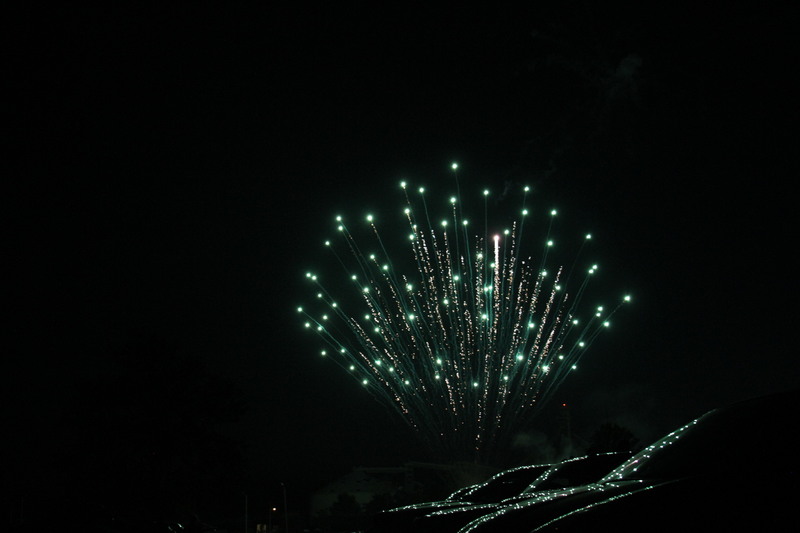 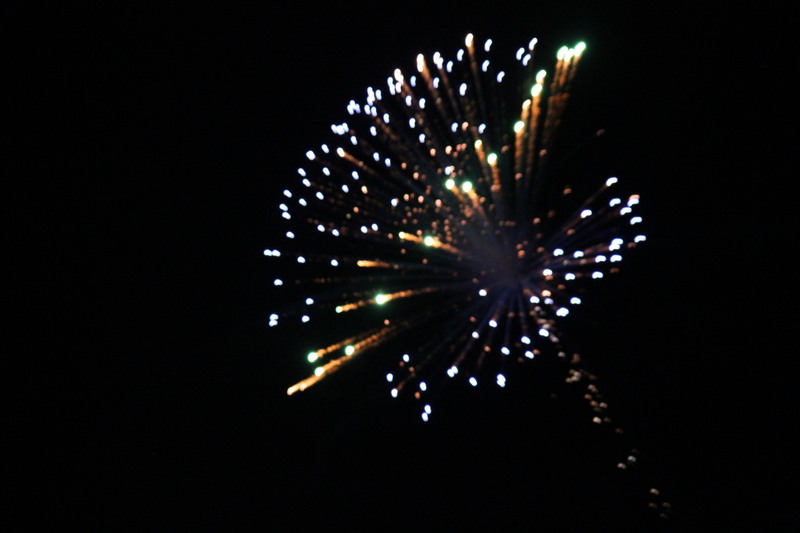 Photos from last Saturday’s fireworks display at the Gibson County Fairgrounds. 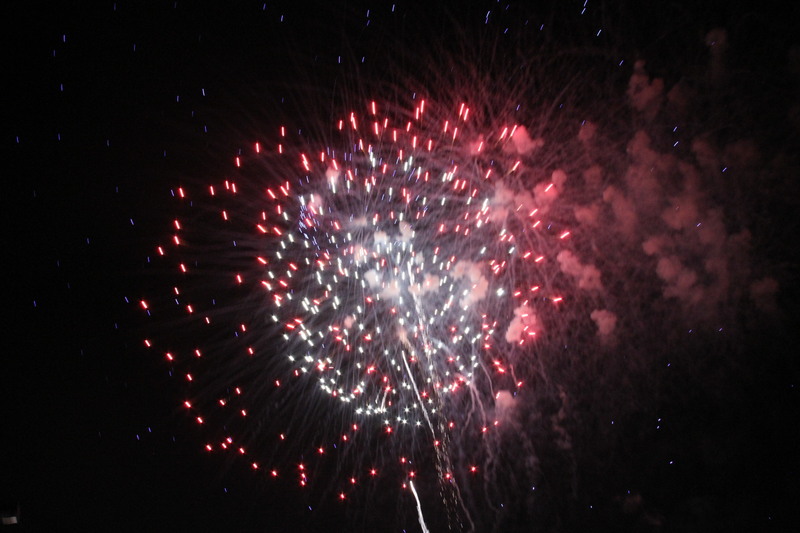 The fireworks are sponsored each year by Princeton Area Betterment. 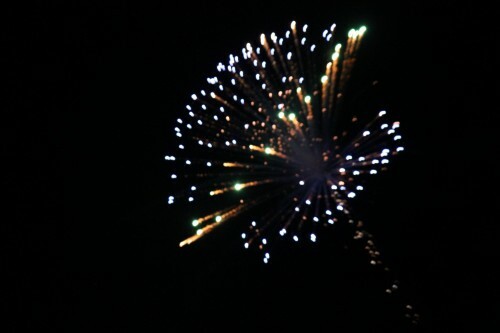 Photos taken using a Cannon EOS 7D. 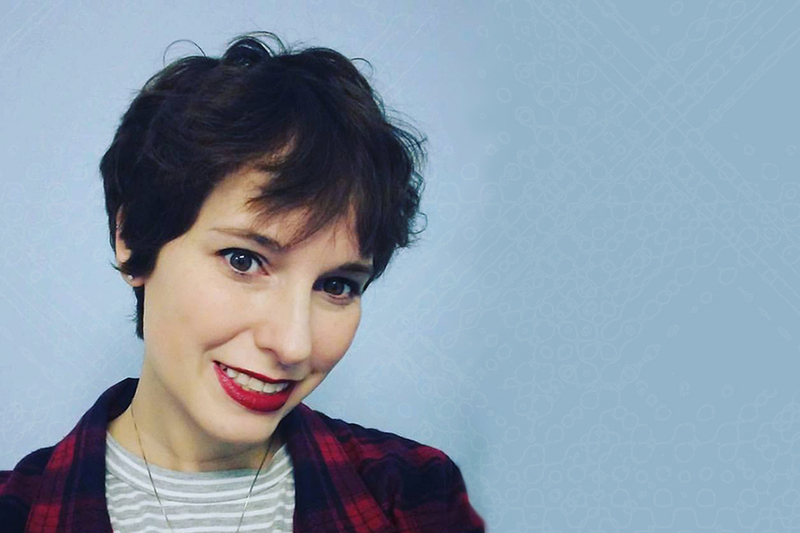 ← Previous Previous post: Come for the Fun!